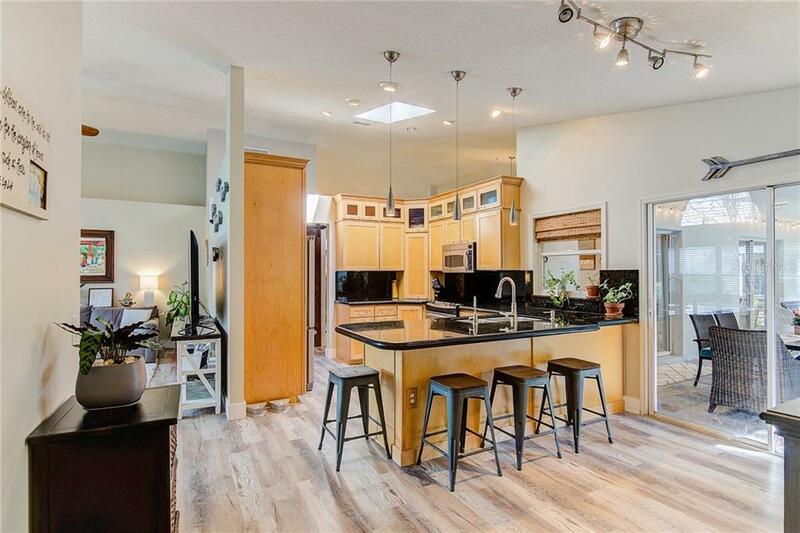 Ask a question about 3808 Maplewood Ter, or schedule a tour. 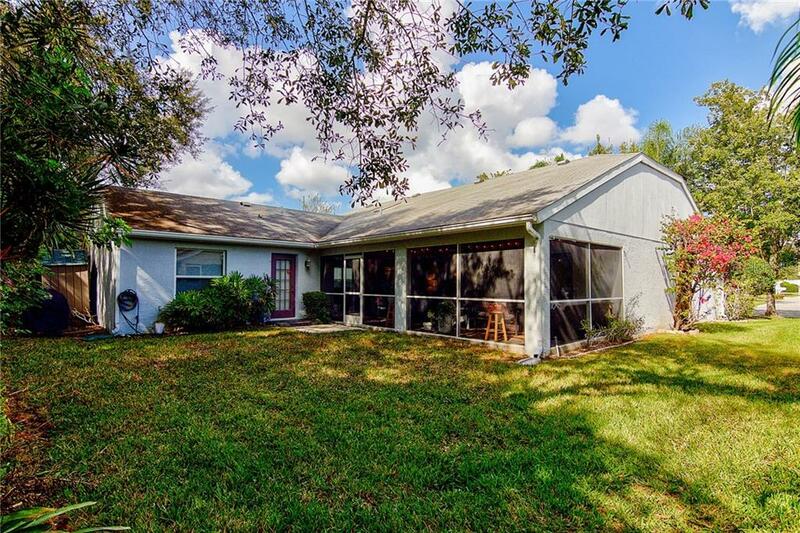 BRAND NEW ROOF INSTALLED APRIL 2019. 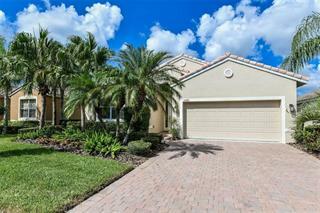 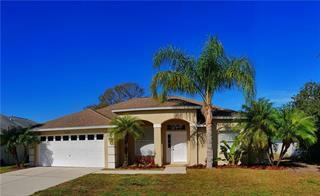 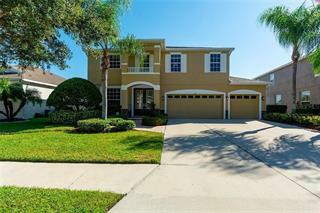 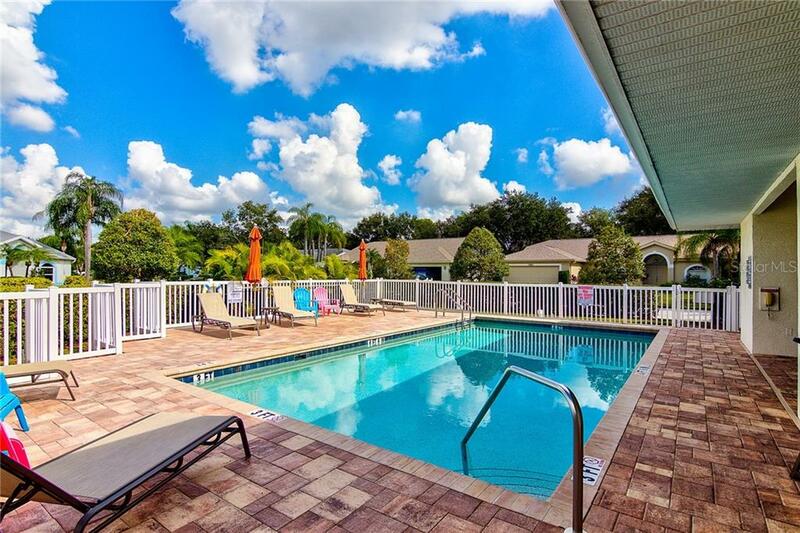 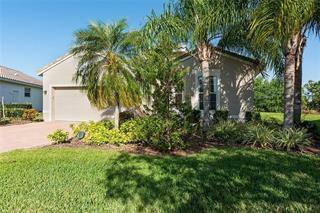 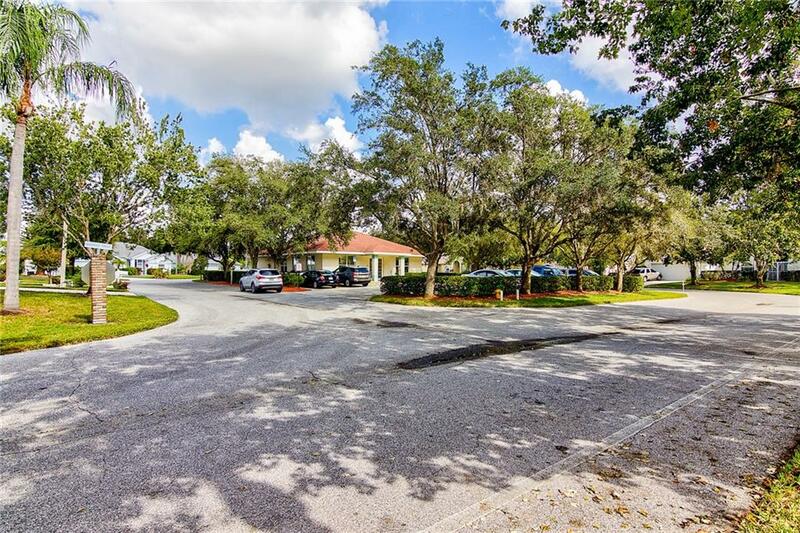 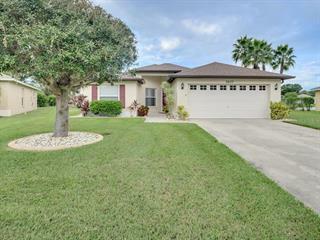 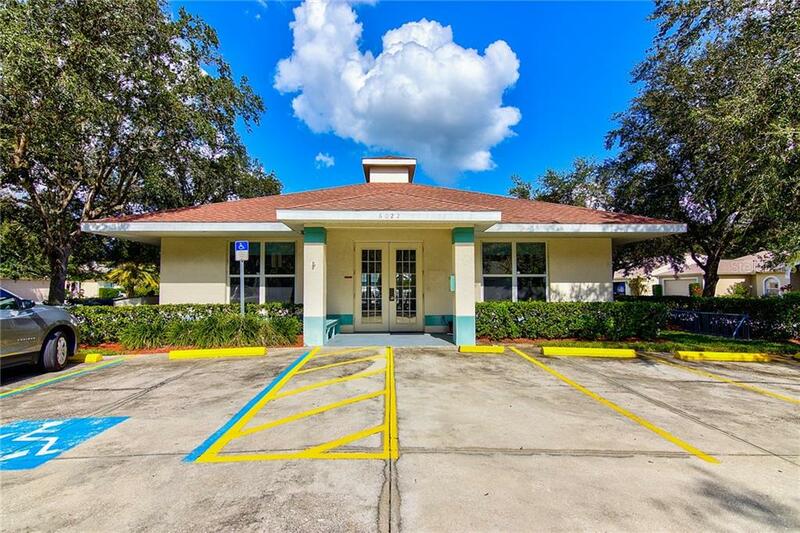 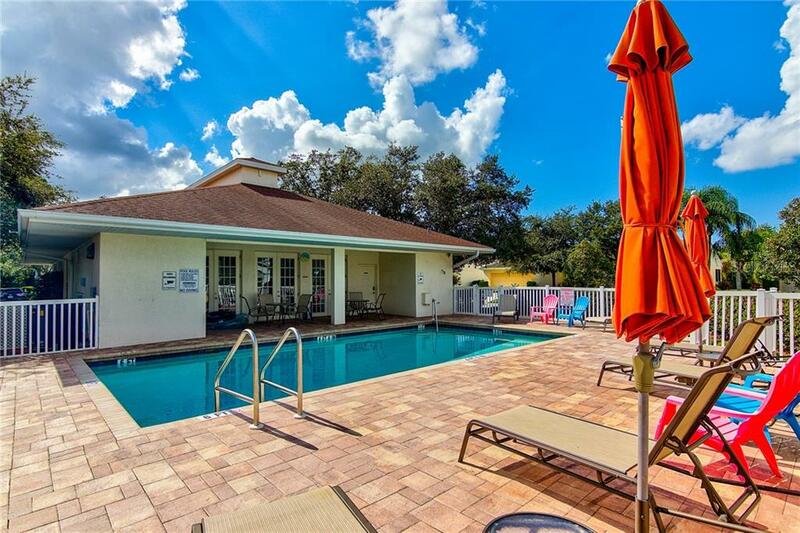 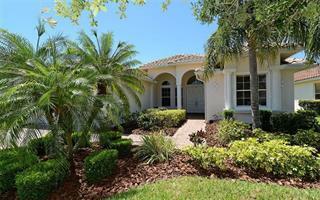 What a great location to take advantage of all that the Bradenton & Sarasota areas have to offer! 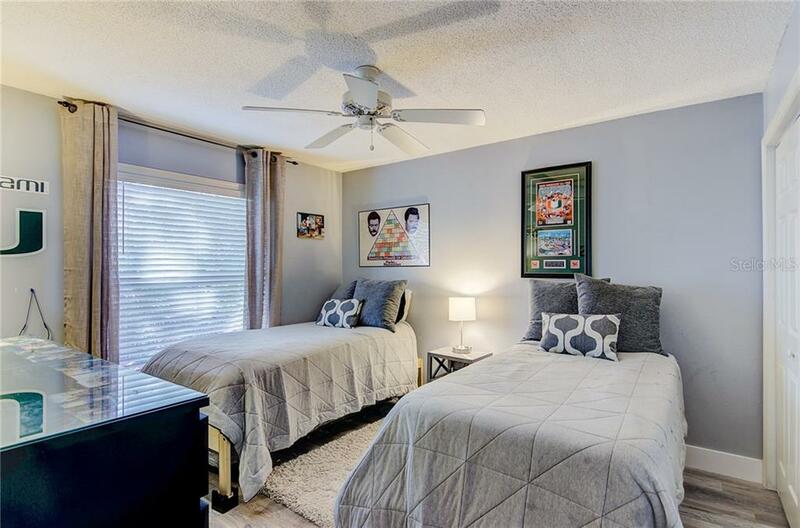 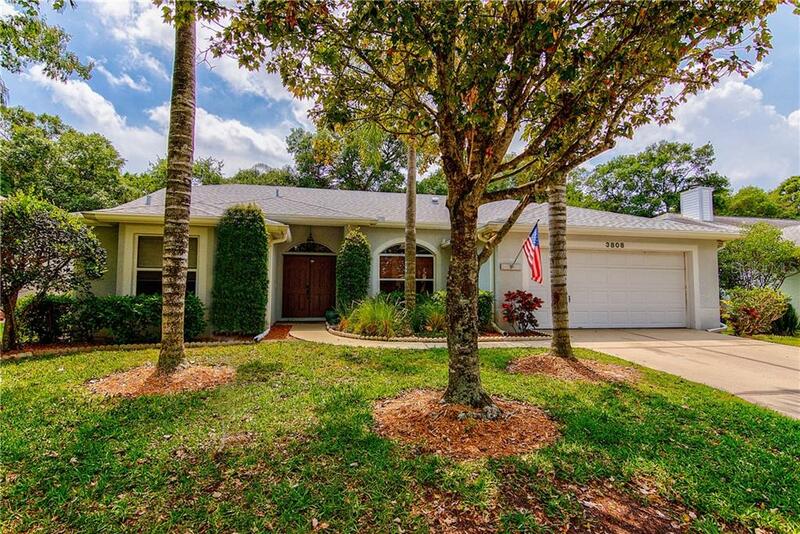 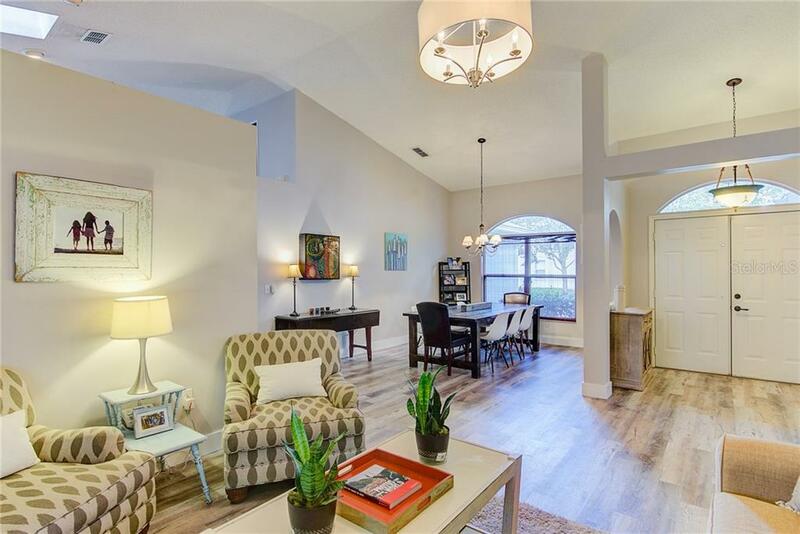 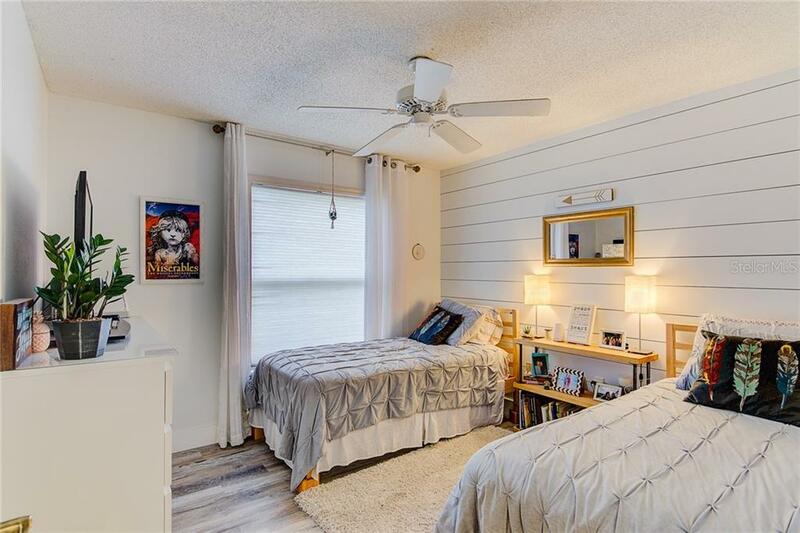 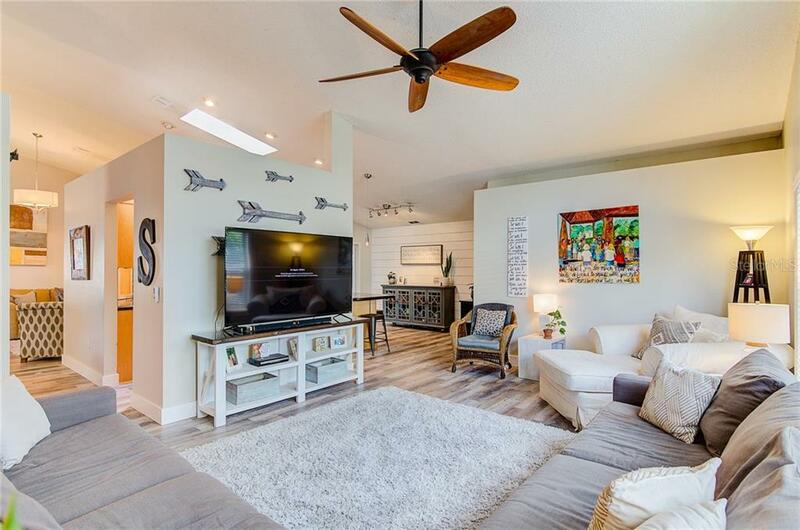 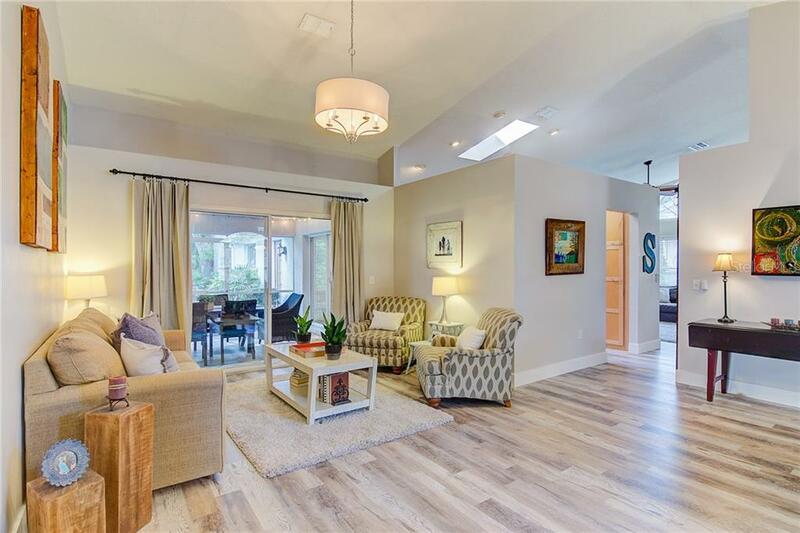 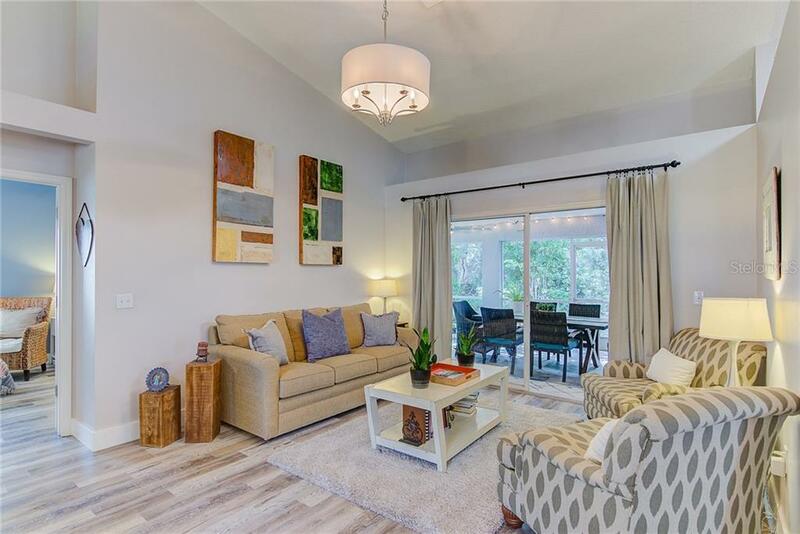 This beautifully remodeled 4 bedroom/2 bath split floor plan home is tucked away in the gated, all-a... more.ges community of Garden Lakes Estates. 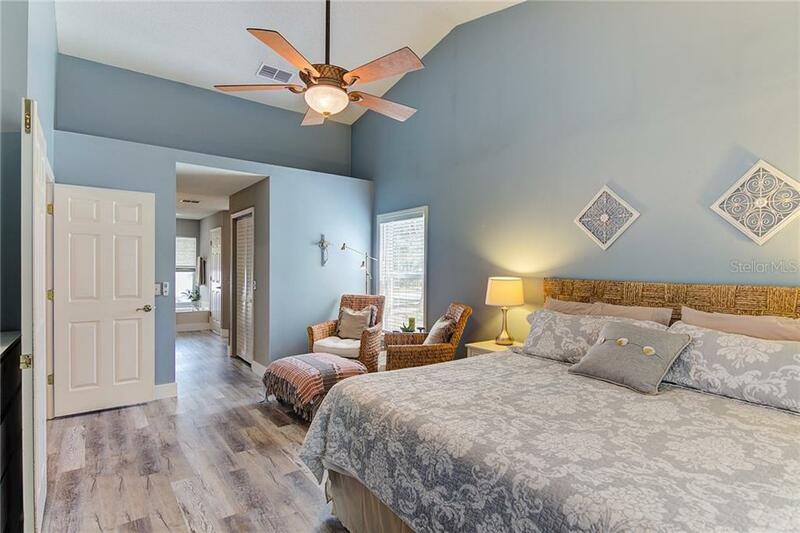 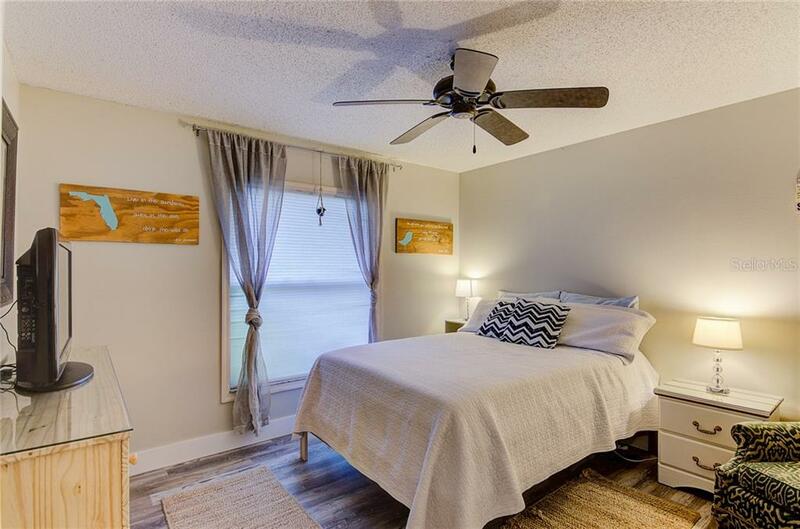 Conveniently located between the SR 70 & University Parkway corridors, you’re just a short drive to I-75, shops, restaurants, area golf courses & the famous Gulf Coast beaches. 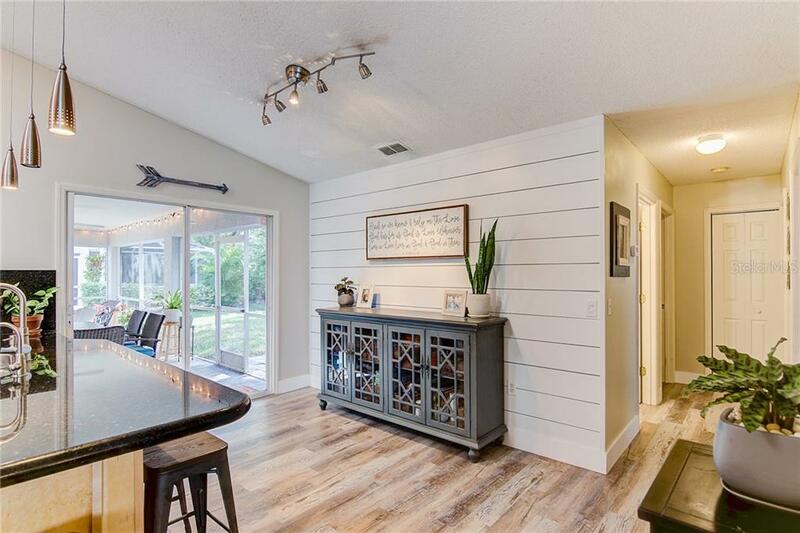 The new, wide plank floors, ship lap walls, & the addition of a barn door, bring an updated, fresh look to the home. 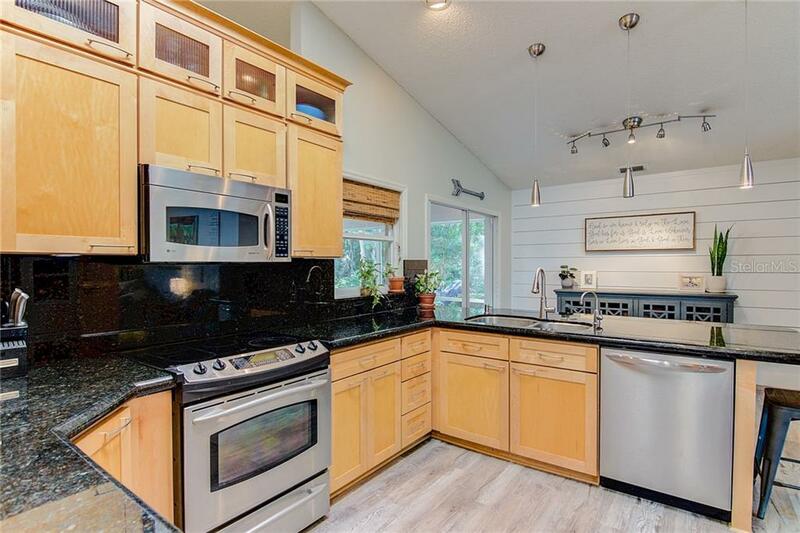 The current owners have also spared no expense with new stainless-steel appliances & a tankless water heater. 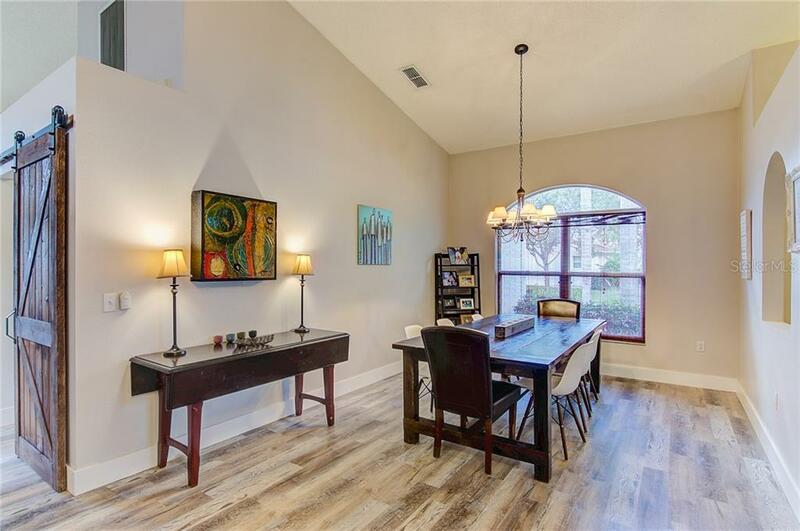 With its abundance of living space & natural light, this home is wonderful for entertaining or relaxing with your favorite book. 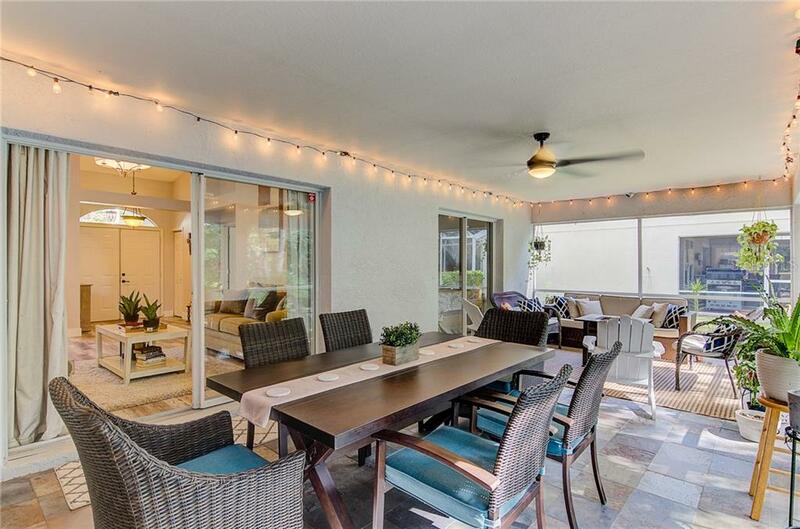 Three sets of sliders lead to a spacious, screened outdoor living area, overlooking a lush, secluded backyard. 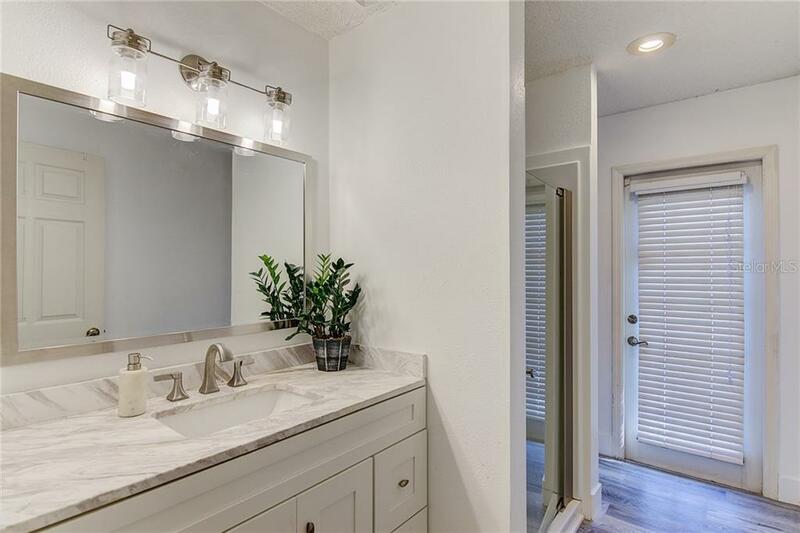 The private master bedroom & bathroom have his & hers walk-in closets, granite counters, dual sinks, garden tub, & walk-in shower. 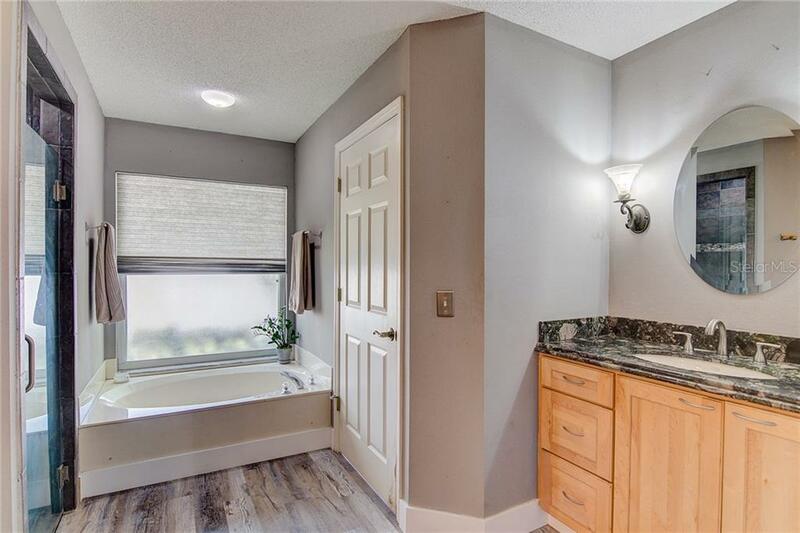 The newly updated hall bath, with its marble countertops has a crisp, spa-like look & feel. 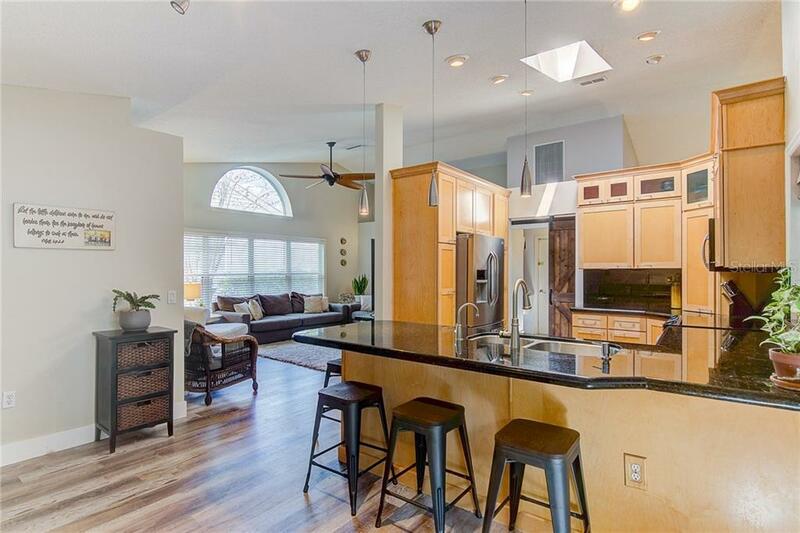 The open kitchen boasts bullnose granite counter tops, a breakfast bar, & solid wood cabinets, with custom pull-out drawers. 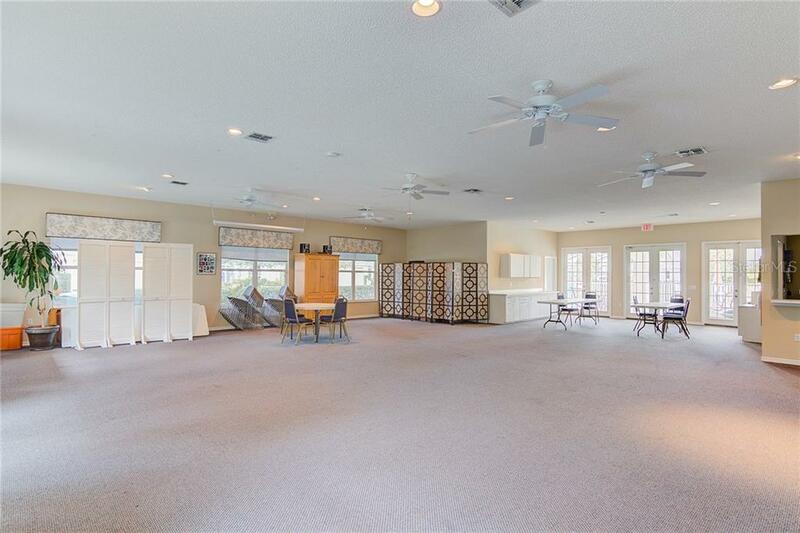 The LOW quarterly HOA fee of $475 includes basic cable, full lawn service (mow & trim), gated entry, & the close-by clubhouse & heated community pool. 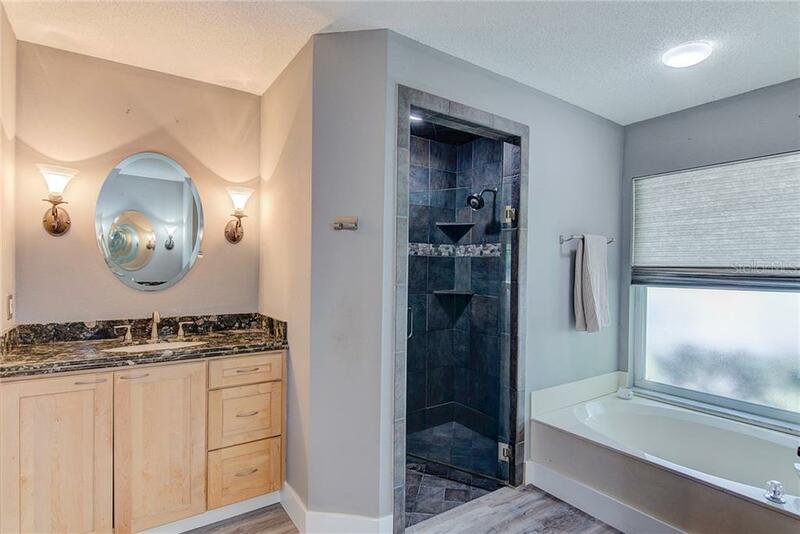 Seller is offering a Home Warranty. 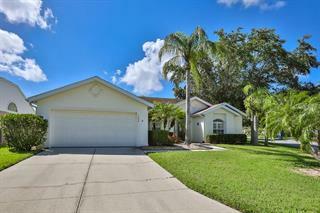 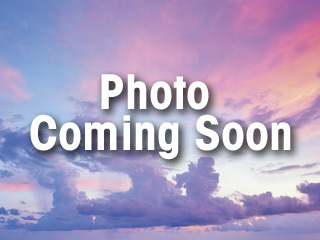 Click on the Virtual Tour Link for a 3D tour of this gorgeous home!